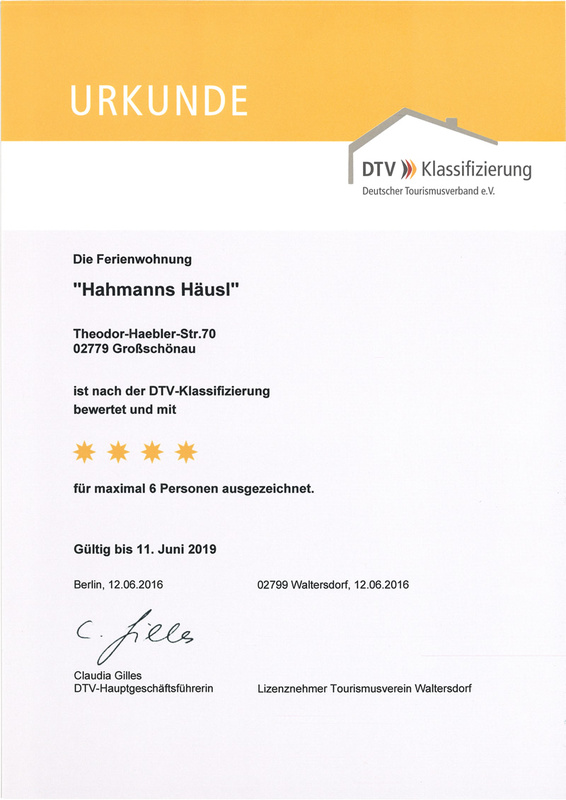 An unusual holiday home welcomes you to a relaxing holiday in a place with a lot of things to experience – in an original Umgebindehaus in Zittauer Gebirge/Oberlausitz – listed building, original repair, completely restored, nice and with a high living comfort. We have felt at home in this jewel of a building. In this wonderful landscape there are a lot of art and culture to look at and very hospitable people too. Thank you very much! Some says that Christmas must be celebrated at home, but in this wonderful house it feels exactly like home. The pretty house with soul, where we have enjoyed our self indescribably, have given us new resources for the future. We love Oberlausitz and the people here . 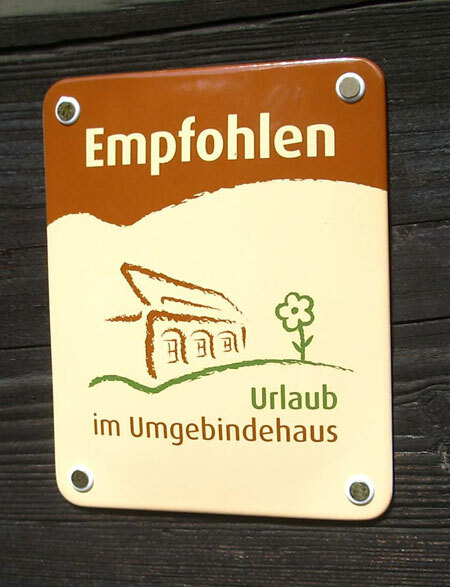 The wonderful restored Umgebindehaus has made a great impression on us and we ask for permission to return next year! Das schöne Häusl mit Seele, in dem wir uns so unsagbar wohlgefühlt haben, hat uns neue Kraft gegeben für die kommende Zeit. It’s been a pleasure calling this house our own home for a whole year! The holiday was simply great. Weather, house and the surroundings surprised us pleasantly. A wonderful break! Umgebinde-Museum with total comfort. 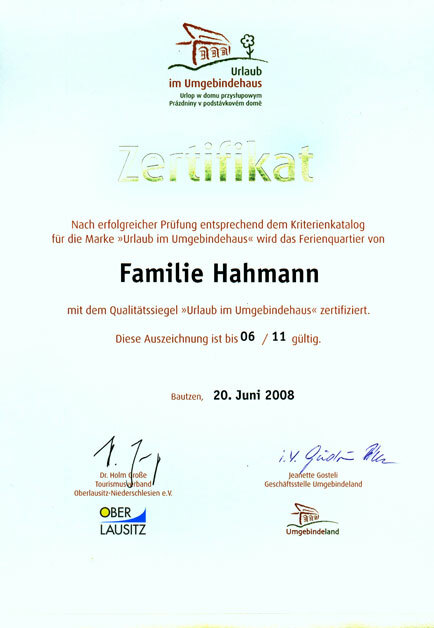 Our holiday home has received four stars as a distinction from the German Tourist Union.